I've mentioned before the importance of the marmalade label - how it conveys the very character of the marmalade and, possibly, the character of the person who made it. 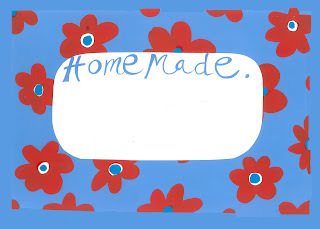 Which is why it's always annoyed me that I can't find any decent labels for homemade marmalade. A brief trawl of the internet for jam jar labels plunges me into a depression. They are, almost without exception, bland, twee and folksy. There's a predominance of gingham and polka dots (I have a strange loathing for polka dots) and a lot of badly drawn flowers and oranges. There's also a lot of tartan, as if suggesting that the Scots invented marmalade, which we all know they didn't. It is as if the designers think that everyone who makes their own marmalade is woefully lacking in sophistication. Which, having met a lot of marmalade-makers, I know is not the case. At last, a bit of wit! I can't quite work out how HW Designs gets past the copyright issues, as they bear a remarkable resemblance to some very well-known brands, but that's their problem. 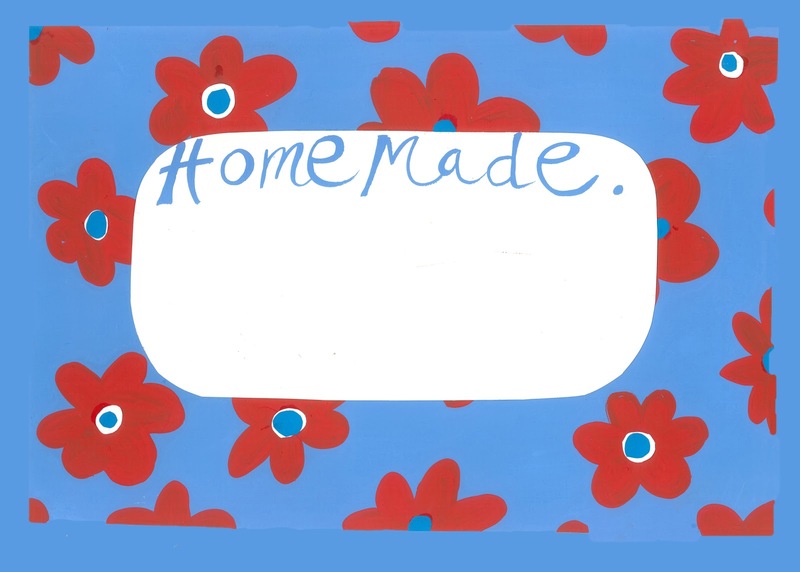 I chose Design 4 (bottom right-hand corner - we'll call it 'Cooper Style', I think), and asked if I could change the wording from 'Homemade with Love', which is a bit hokey for me, to 'Handmade in Tufnell Park', which they did in a trice and posted the labels out the same day. Full marks. My undressed jars of marmalade are trembling in anticipation. I also quite liked these, by Samantha Barnes - at least they are bold and colourful rather than twee and pastel. But what I really yearn for is something like this, from Nutley's Kitchen Gardens. Something a little decadent and Art Deco in tone. Rococo, if you like. I shall keep looking. But if you know of a good source, please do tell.